Thinking about switching your iPhone? There are a lot of reasons to do that. 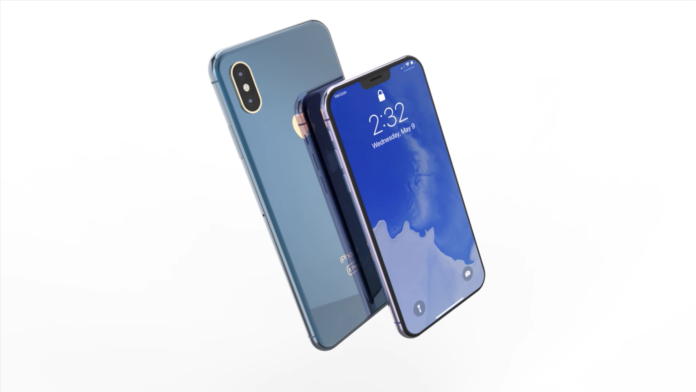 You might be thinking to sell your iPhone. Or you could be donating your iOS device. 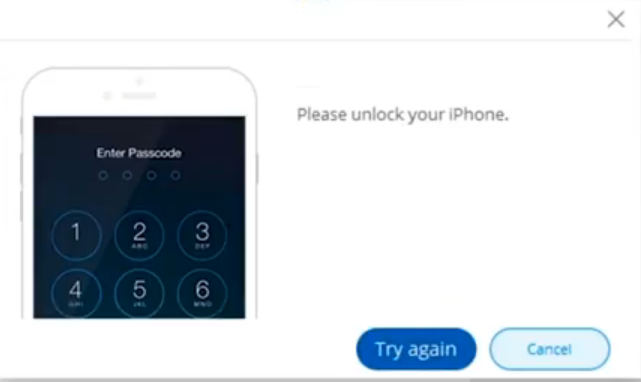 Or else, you are switching your iPhone with a friend or a family member. Whatever the reason, you should do something important prior to the switch. 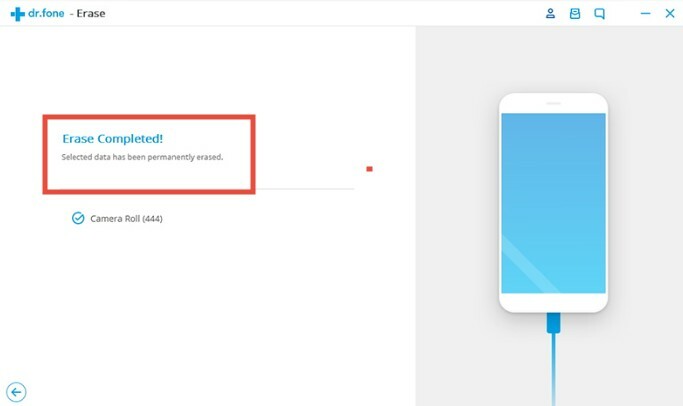 To make sure that your personal data are safe and secure. Actually, you could do two things. 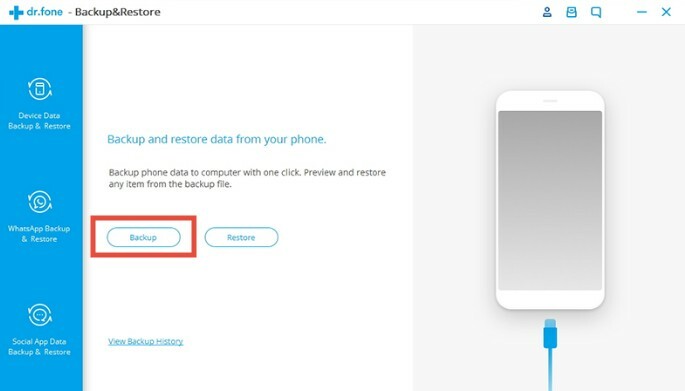 First, you should take a backup of your iPhone data. 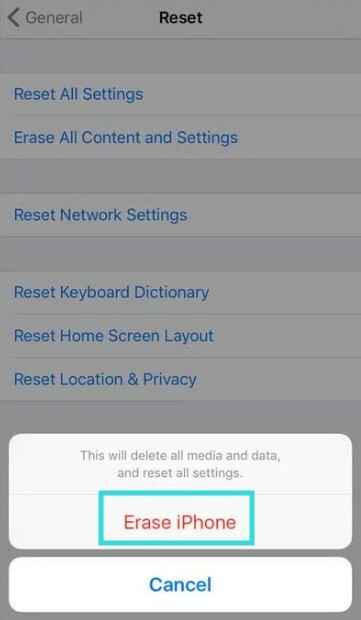 And then you should erase all of the data from your iPhone completely. This way, your data, and files will be safe. And also if you need them anytime, you can restore them from the backup. You might be thinking how to do these things easily. Don’t worry at all. 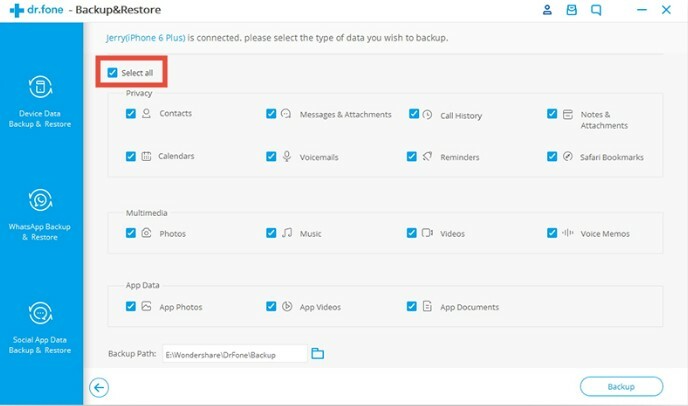 As we are going to share a number of methods to backup and erase your iPhone data in this article. 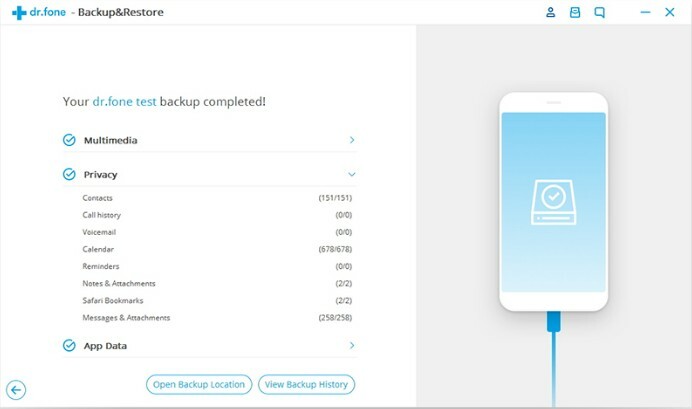 The easiest way to take backup and erase iPhone data is to use any third-party software. And, we have tried a lot them. 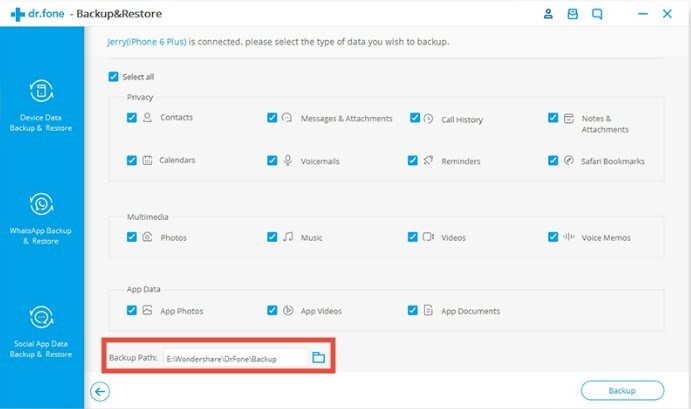 As a result, we have found that a software named ‘dr.fone – Backup & Restore (iOS)’ works best for this operation. 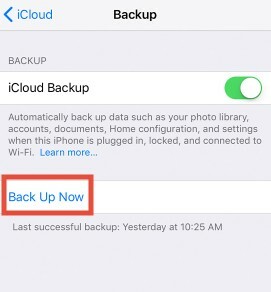 By this time, you have taken a backup of your iPhone data. 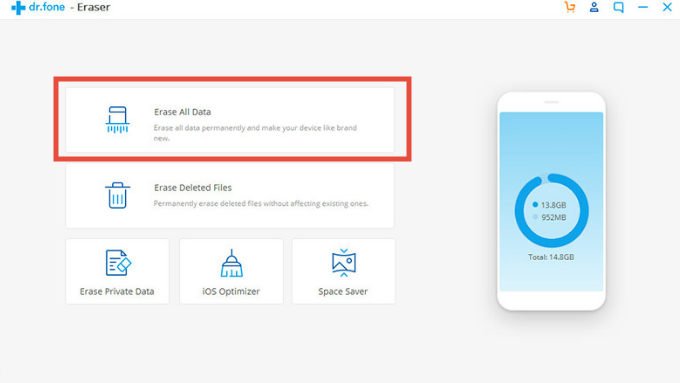 Now, you need to erase the existing data from your iPhone. To know how to do that, let’s continue. Congratulations, you have just learned the method of erasing and backing up your iPhone data with the help of ‘dr.fone – Backup & Restore (iOS)’ software. Still, if you want to learn a little bit more you can try the methods below. 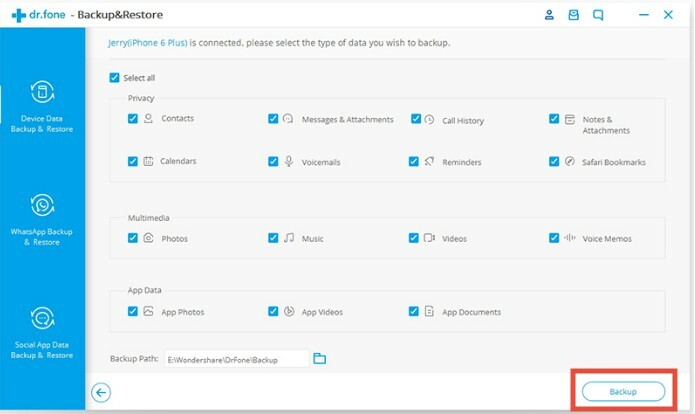 It is very easy to take backup of your iPhone data in this process. 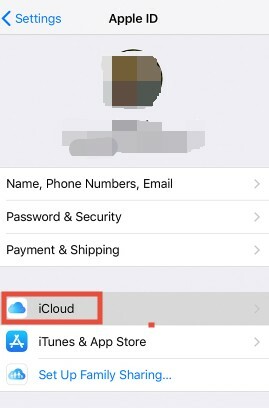 If you have already had an iCloud account it will take just a few minutes to perform. Yet, this method has some disadvantages. You can only take backup of 5 GB data for free. 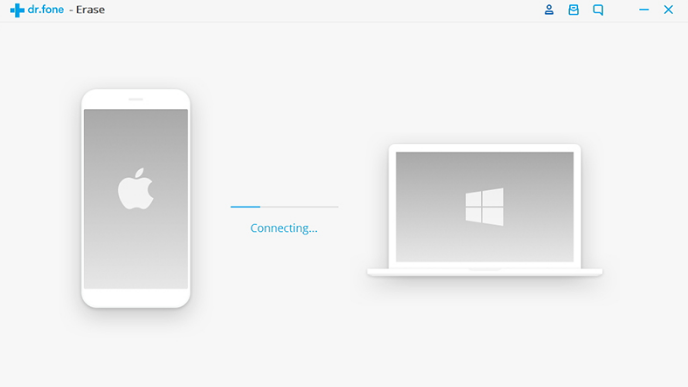 After this, you have to pay for storing your data in the iCloud. Moreover, it is not possible to use this method; if you don’t have iOS 5 or the later version on your device. Even then, let’s learn the process step by step. 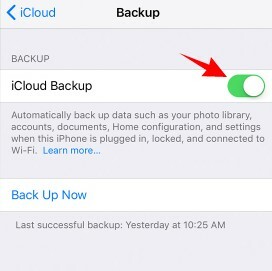 As we have just shared, the manual process of taking backup from your iPhone using the iCloud account. Now, we are going to share the process of erasing your iPhone’s data manually. 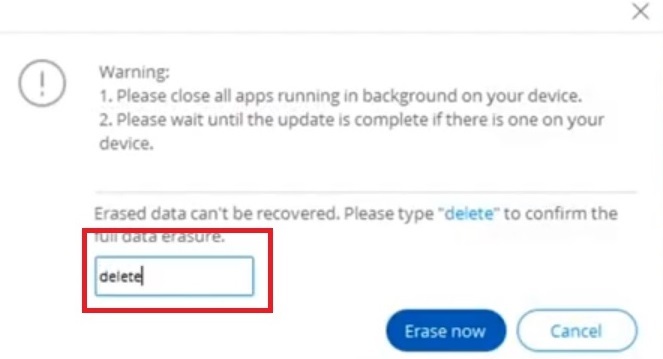 With this process, you can easily erase data from your iPhone. However, it is possible to restore some of the data with any high-quality data recovery software. So, we recommend avoiding this method. As you are switching your phone with someone. They might use good data recovery software to restore your personal data. If you want to erase everything forever, then ‘dr.fone – Backup & Restore (iOS)’ is your best friend. 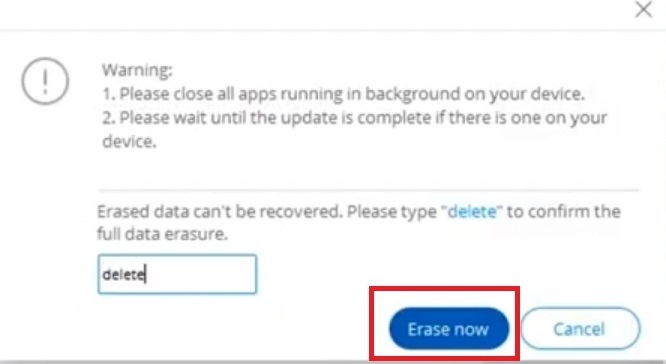 Cause, that software can delete data forever. Even any good data recovery software won’t be able to restore the data. Still, it is better to learn another method. 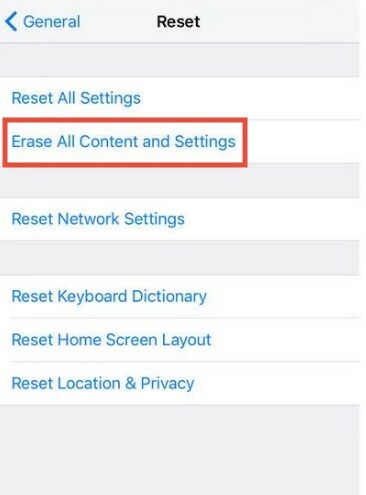 If you have read to this point, then you already know how to take backup and also erase the data from your iPhone completely. We have tried to compile a list of all the best and easiest methods to do this. 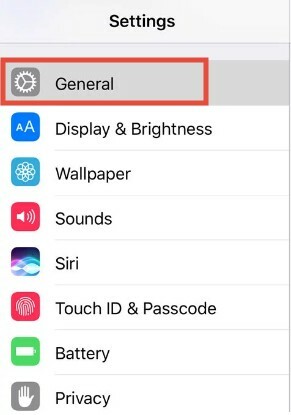 We hope that this article will help you before switching your iPhone.